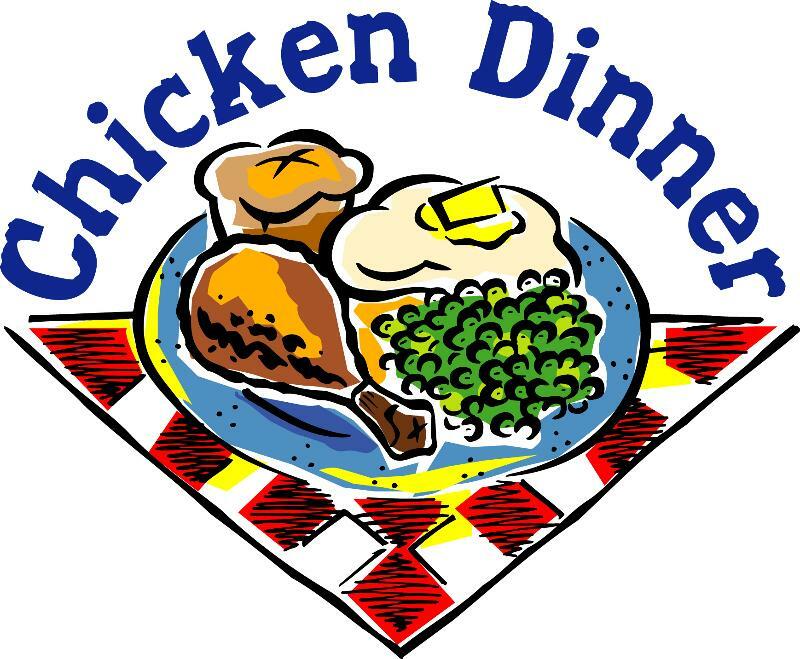 Kunkle Fire Company will be holding its annual family style baked chicken dinner at the Social Hall, 815 Kunkle Road, Dallas, Saturday, November 3, 2018 from 4 PM to 6:30 PM. Adults $10; Children 10 and under $5. Advanced tickets are available from any fire company member or at the station. Tickets will also be available at the door until sold out.